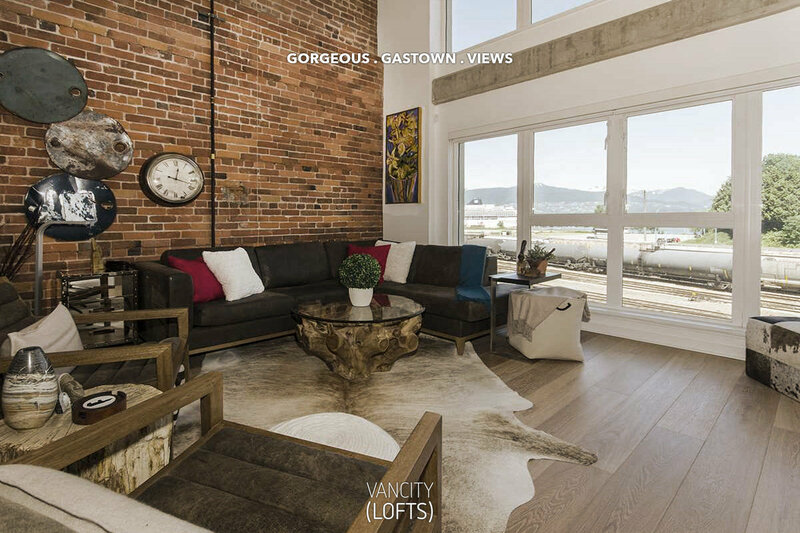 Vancity Lofts hand picks the juiciest lofts on the Vancouver market. 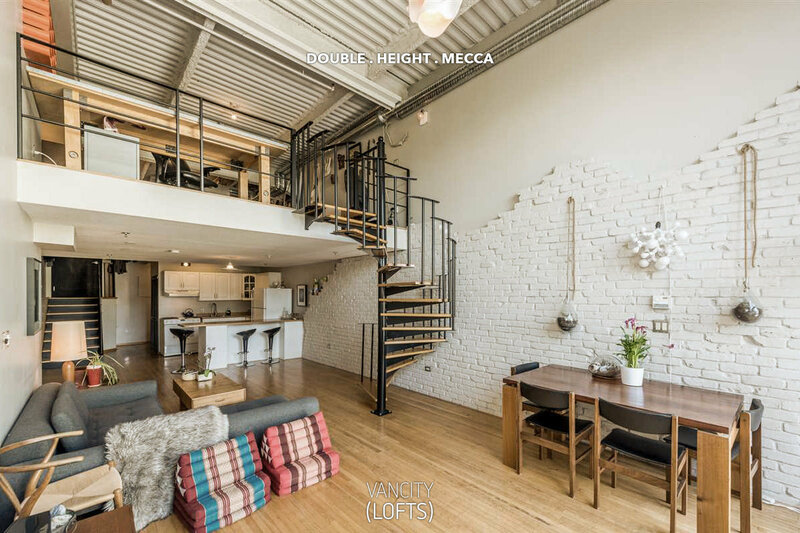 This gorgeous loft combines century old exposed brick with a modern renovation to give you the best of both worlds. Listed by RE/MAX Crest Westside on June 6th, 2017. This stylish number at The Mecca has it all. 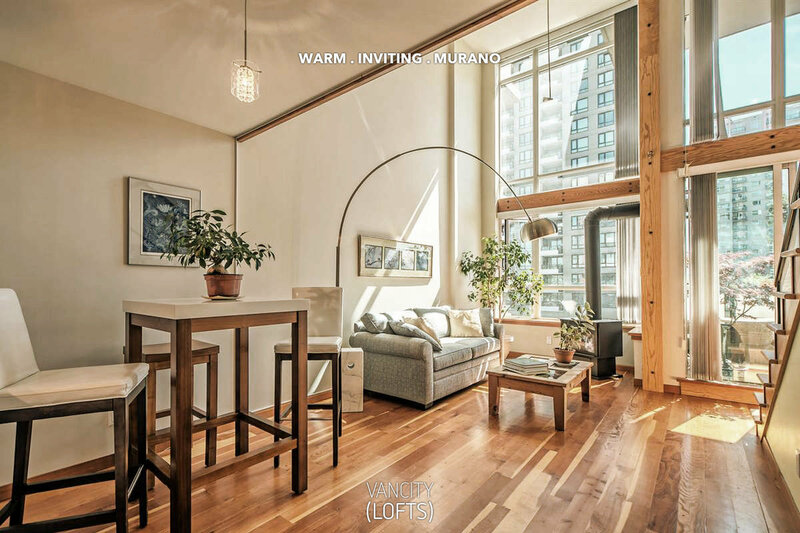 Soaring ceilings, amazing views, a killer location... what more could you want? Listed by Zolo Realty on June 6th, 2017. Are you as in love with the Douglas Fir as we are?